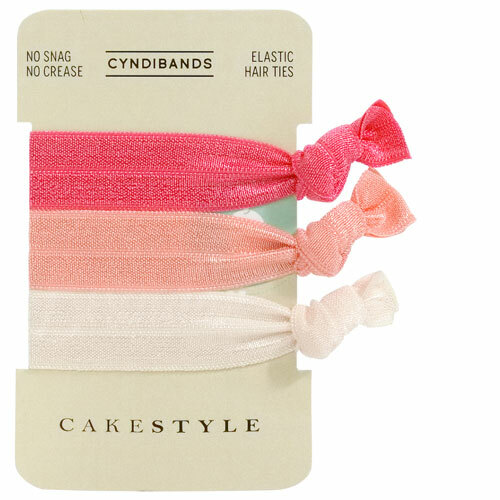 Personalize Cyndibands with your logo or custom message printed on our elastic hair ties, headbands and packaging. 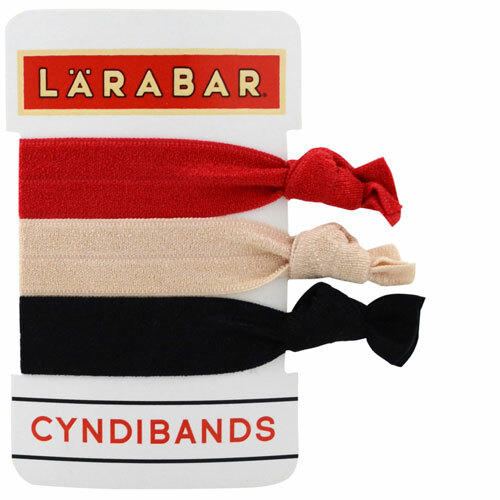 Make a lasting impression by offering Cyndibands at your next corporate, non-profit, fundraiser, school, or team event. 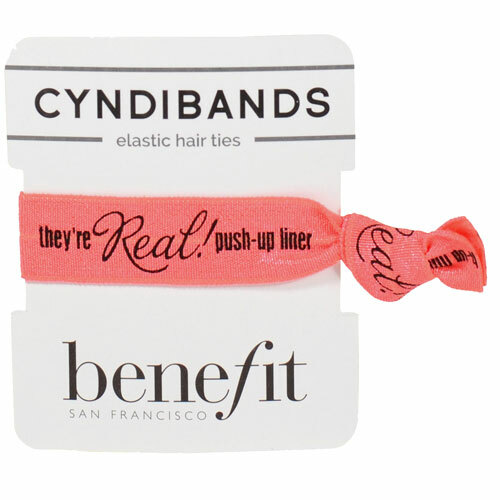 Cyndibands custom printed hair ties have been a popular promotional product at events such as fashion week, store openings, product launches, sorority rush, trade shows, Beautycon, PR events, marathons, Race For The Cure, swag bags, summer camps, and hackathons. View samples of custom printed hair ties we have created for some of our clients. 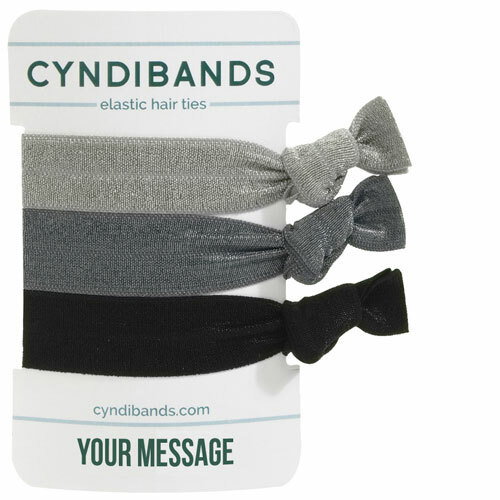 Print your logo or custom message right on Cyndibands hair ties and headbands. 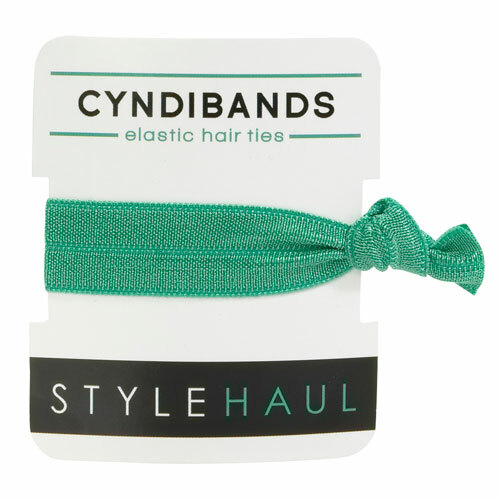 Add Cyndibands packaging to improve merchandising and include more information about your event right on the card. 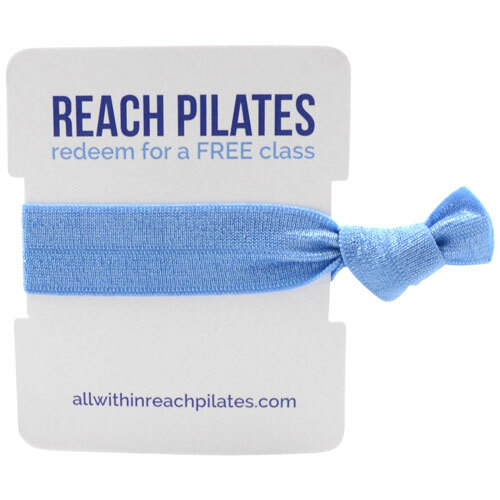 Custom printed hair ties available on our single pack, 3 pack and 6 pack custom logo cards. The production lead time required for all printed hair ties is 3-8 weeks from proof approval. Please email us the following information to receive a quote. Copy of logo or text. If you would like a proof then please send .eps or .ai version. Our most affordable option for customizing Cyndibands with your logo along with low minimum order quantity requirements. All sets come with branding color coordinated with your palette. Select multiple colors of hair ties to match your brand or event and utilize the center of the card for your hashtag, url, or tag line. Production time is 2-3 weeks. Get pricing and buy personalized packs online or from our Etsy Store. Our Personalized Packs are perfect for showers, gifts and fundraisers. Enjoy low minimums, no setup fees, and a quick turnaround when you purchase these sets online. All personalized sets ship within 1 week of when order is placed. 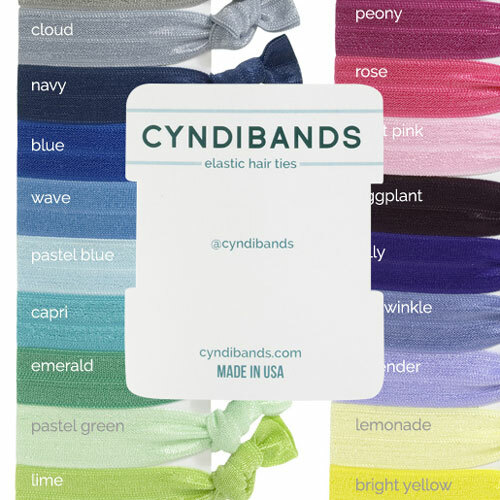 Our Create Your Own sets, where you pick the colors to create a unique set of Cyndibands, are one of our best selling options. Choose from an array of packaging options including our classic CB 6 packs, mini paint tin, gift cube, and gift card. All sets ship within 1-3 business days. Please submit logos for printing on hair ties/headbands in eps or ai vector file format. For printing purposes, we cannot accept JPEG images of your logo. If you need help designing the layout, we offer design services for an additional fee. Logos should be constrained to no taller than 1/2" and no wider than 2 3/4". We suggest keeping the logo simple. Please keep in mind that text should be at least 5mm tall in order for it to be readable on the hair tie. It usually helps to download our custom hair tie Adobe Illustrator template when deciding on size and placement of your logo. Logo submitted for printing on the packaging needs to have a resolution of 300 dpi. The print area for the packaging is 1" tall x 3" wide and we are able to accomodate bleeds. Production times shown are estimates and may vary based on quantity ordered, format of the artwork submitted and the availability of colors. Your order will go into production once proof approval is obtained and payment is received. Rush service may be available. Can I get wholesale custom print pricing? We only offer one pricing structure for custom printed hair ties. If you are in California and submit your wholesale license then we will not charge you sales tax. Payments and deposits made for custom and bulk orders are non-refundable.